Painting in the 2.5th Dimension: Tauba Auerbach, Jessica Dickinson, Sam Falls, Alex Hubbard, Nathan Hylden, Rosy Keyser, Michael E. Smith, Ned Vena. The fully illustrated, hard-backed book contains exclusive interviews with the 12 artists in the show. 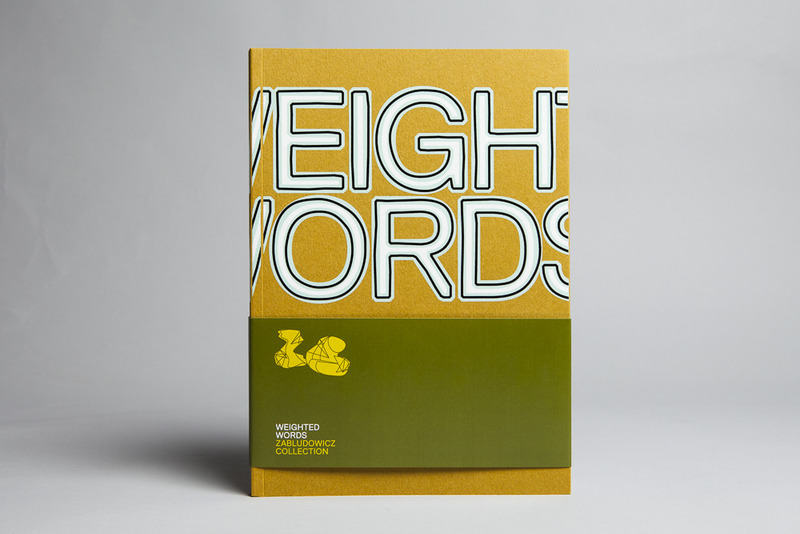 Published to coincide with Weighted Words, 1 March – 10 June 2012. This publication, contains contributions made or selected by nine artists in the exhibition: Ryan Trecartin, Mary Reid Kelley, Anri Sala, Alexandre Singh, Ed Atkins, Ruth Ewan, Omer Fast, and an interpretative essay by Bennett Simpson on the paintings of Genn Ligon. Featuring 22 newly commissioned texts by international curators and writers and a specially commissioned essay by Alun Rowlands. 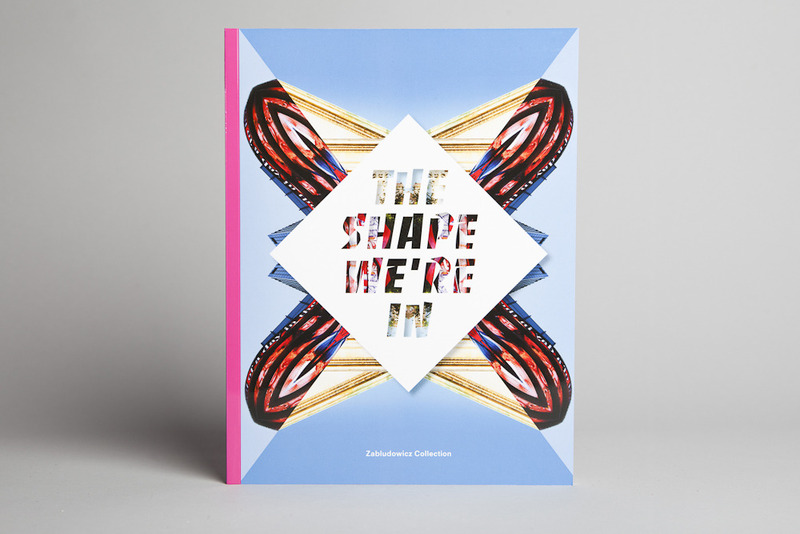 Published to coincide with The Shape We’re In, Camden, London and New York, January – June 2011. 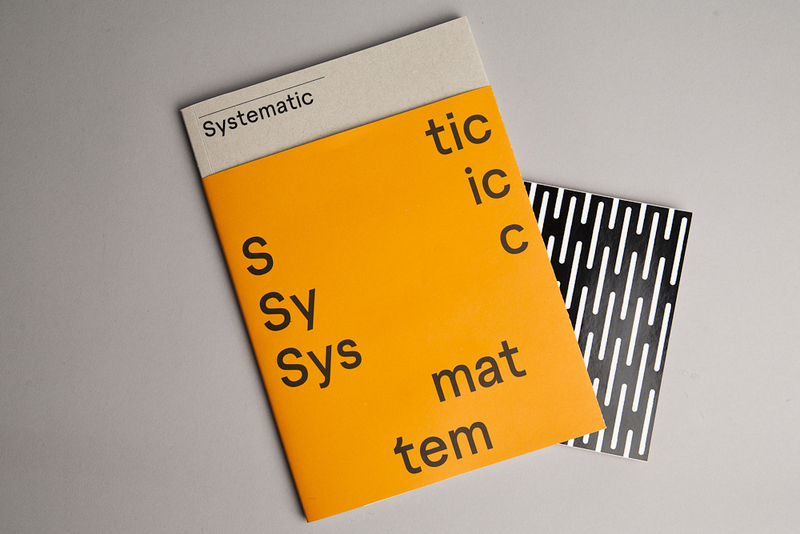 Published to coincide with Systematic, 1 July – 15 August 2010. This book has exclusive contributions from Cory Arcangel, Justin Beal, Sean Dack, Damien Hirst, Haroon Mirza, Katie Patterson, Seth Price and Charles Sandison with an essay by Ellen Mara De Wachter. Run of 500, design by The Entente. 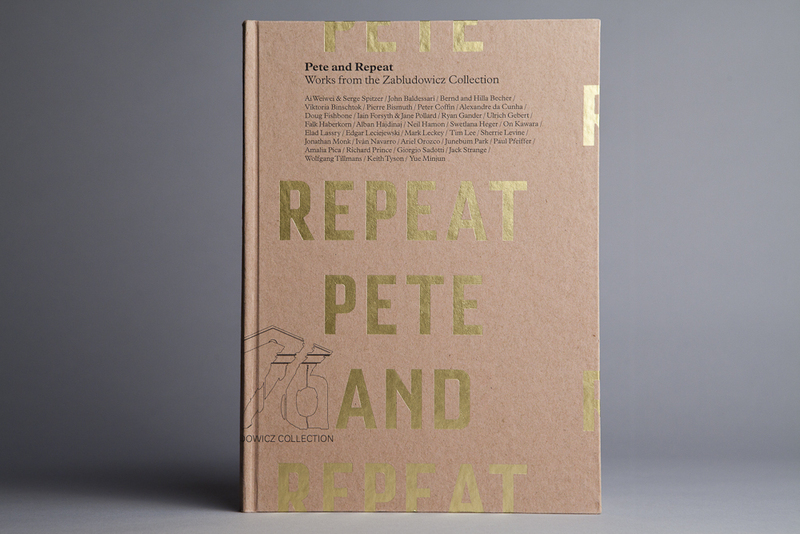 Produced to coincide with Pete and Repeat, an exhibition presented by the Zabludowicz Collection between 17 September and 13 December 2009. The Repetition Reader contains texts by Albert Camus, Samuel Beckett, Søren Kierkegaard, Friedrich Nietzsche, Mark E. Smith and Gertrude Stein. 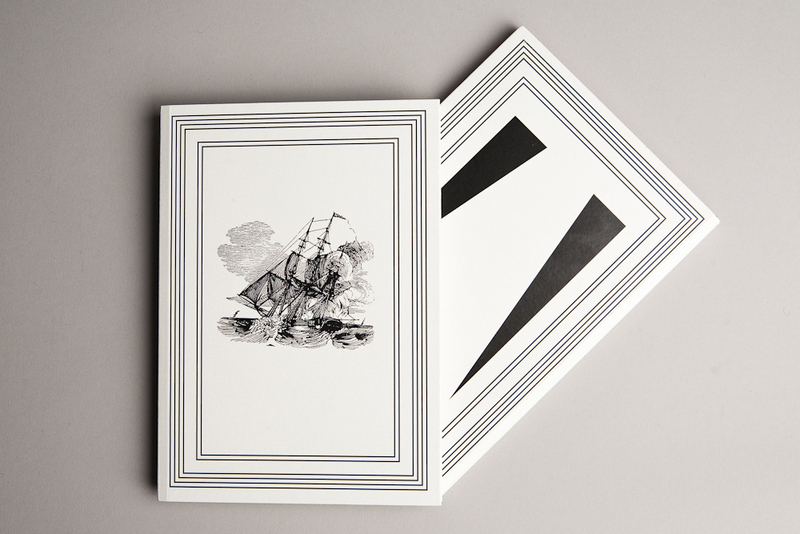 Published to accompany the residency of Matt Stokes with the Zabludowicz Collection and the exhibition The Gainsborough Packet &c. at 176 Prince of Wales Road, 26 February – 28 June 2009. Includes contributions from Will Hodgkinson, Ilsa Colsell and Ellen Mara De Wachter, production stills from The Gainsborough Packet, a facsimile of the letter that inspired the film and two posters designed by Matt Stokes to commemorate the residency.